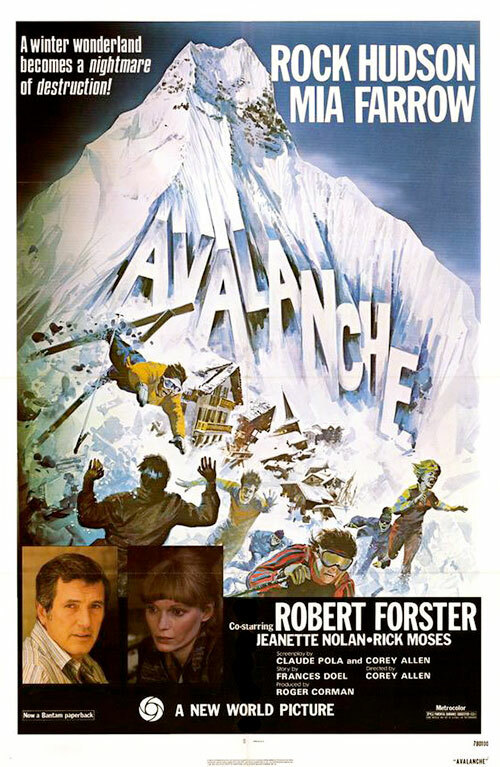 The vacationers at a winter wonderland struggle to survive after an avalanche of snow crashes into their ski resort. Their holiday then turns into a game of survival. 0 Response to "Avalanche (1978) Corey Allen"